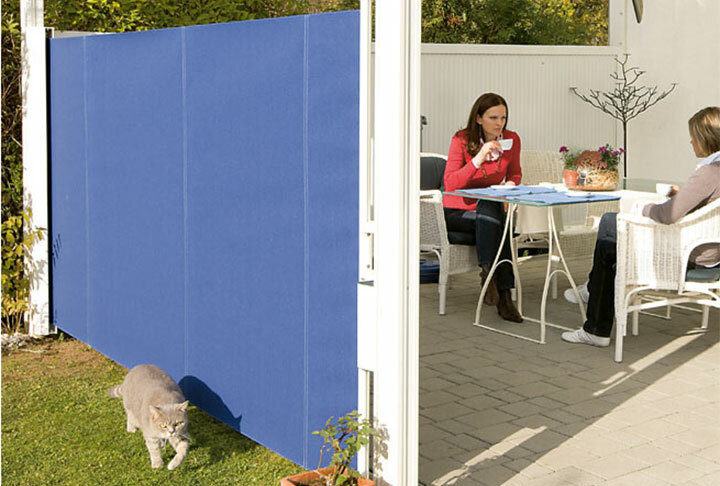 The Shadeside by Sunesta is a retractable system that provides shade and privacy for your outdoor area and allows you total control and convenience of rolling it up or extending it out. 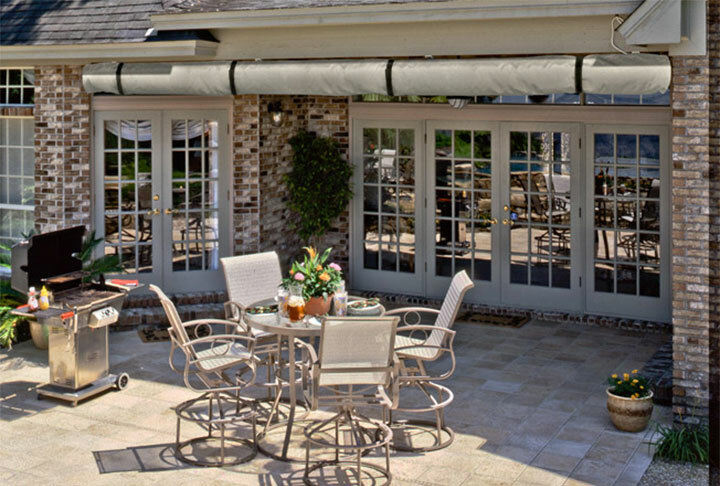 The Shadeside offers a choice of hundreds of fabrics ranging from acrylic fabric to match an awning or decorative solar screen fabric that can allow flow-through of wind and light. The Sunboot is made from your choice of acrylic fabric from the Sunesta fabric collection. It is designed to cover and protect any of our Sunesta awning models when they are retracted for extended periods of time. The Sunboot will help to protect your awning from inclement weather, dirt and animals, and extend the life of your awning. 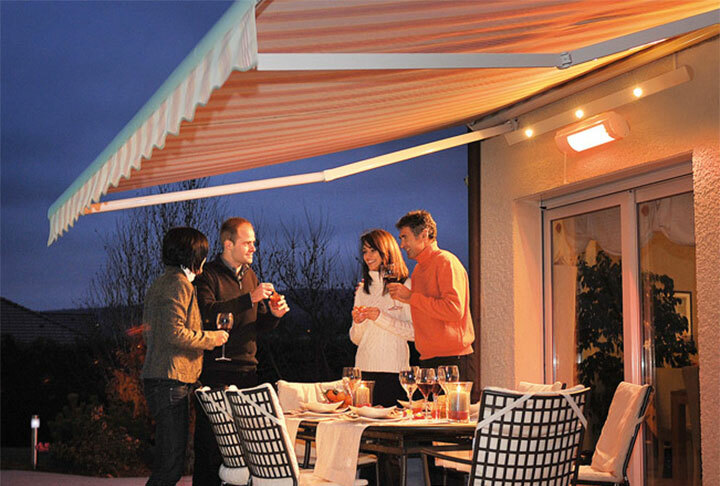 Create your perfect day… or night by adding light, heat, or both to your Sunesta Shade System or to your existing outdoor living area. Outdoor living does not have to end when the sun goes down or the temperature drops. From a summer evening meal under your Sunspaces Awning to a fall morning cup of coffee on your deck or patio, adding outdoor lighting and heating will allow you year round outdoor living day or night.